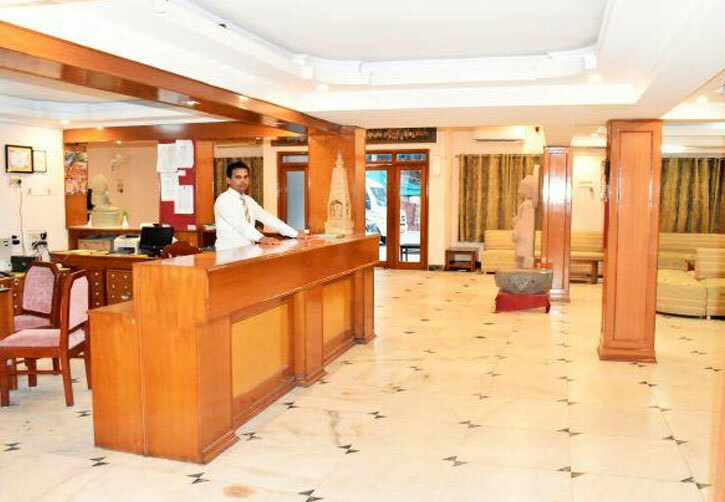 The Indian state of Bihar may not attract the international and domestic tourists in large numbers but it does house a number of tourist attractions that are interesting and a must for those who love being to places with a difference. 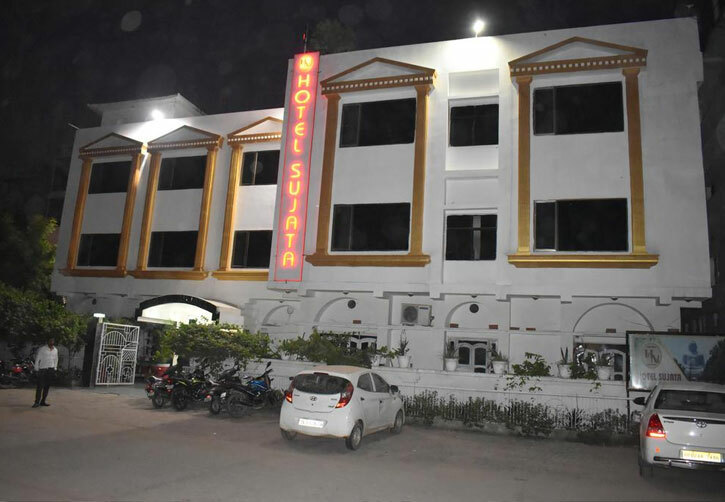 One of such places is Bodhgaya, a pilgrimage spot for the Buddhists. 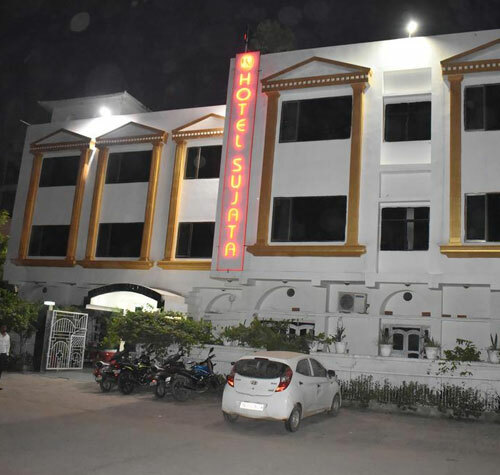 A budget property, Hotel Sujata offers all contemporary facilities at affordable prices. 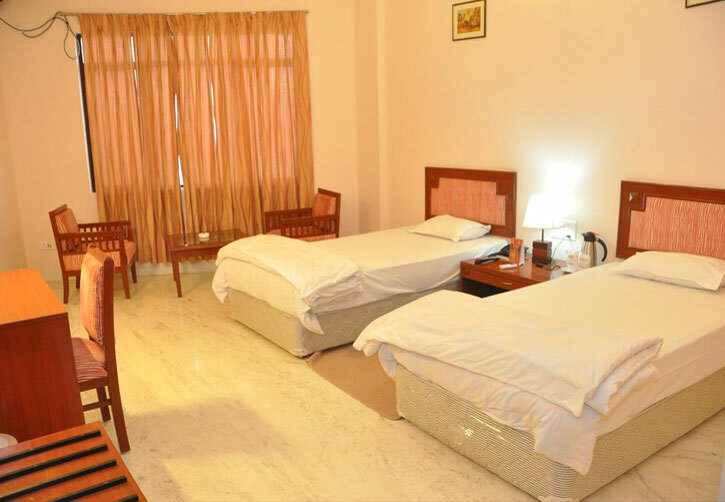 The hotel offers comfortable accommodation in 45 well furnished rooms that are divided into 43 Deluxe rooms and 2 Suite. 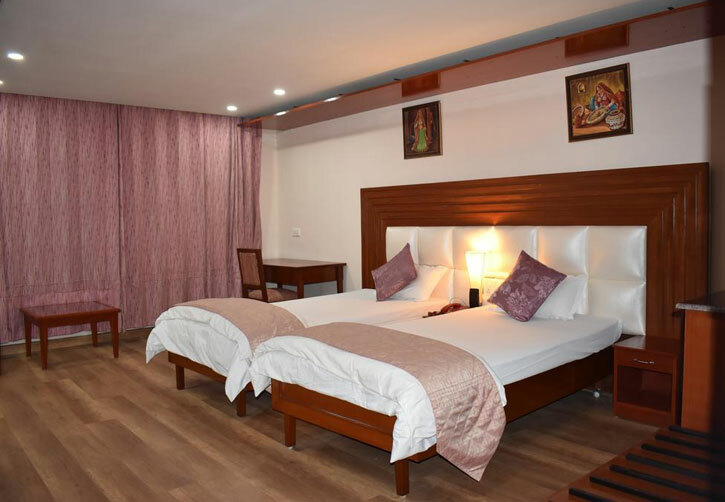 Each room has marble flooring and is appointed with all modern amenities including colour television, telephone and refrigerator. The attached washroom receives a continuous supply of hot and cold water. 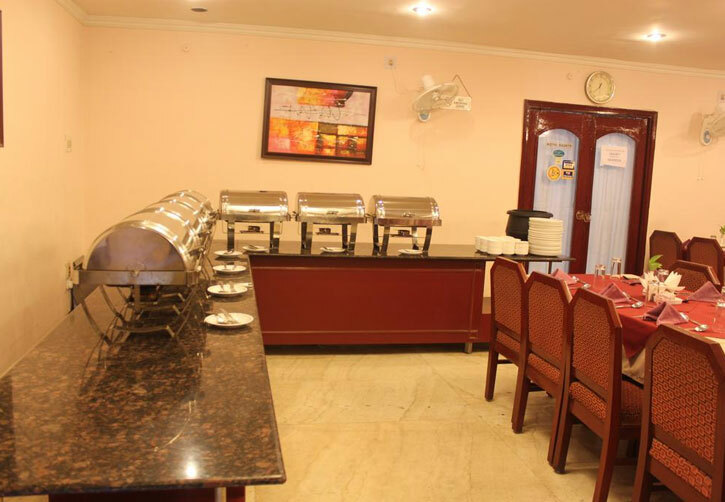 Hotel Sujata has a multi cuisine restaurant that serves Indian, Chinese, Continental and South Indian cuisines besides East Asian delicacies. The hotel also has a 24 hour coffee shop.